It has been an eventful last week for INTECH DMLS, one of the leaders in metal 3D printing in India. 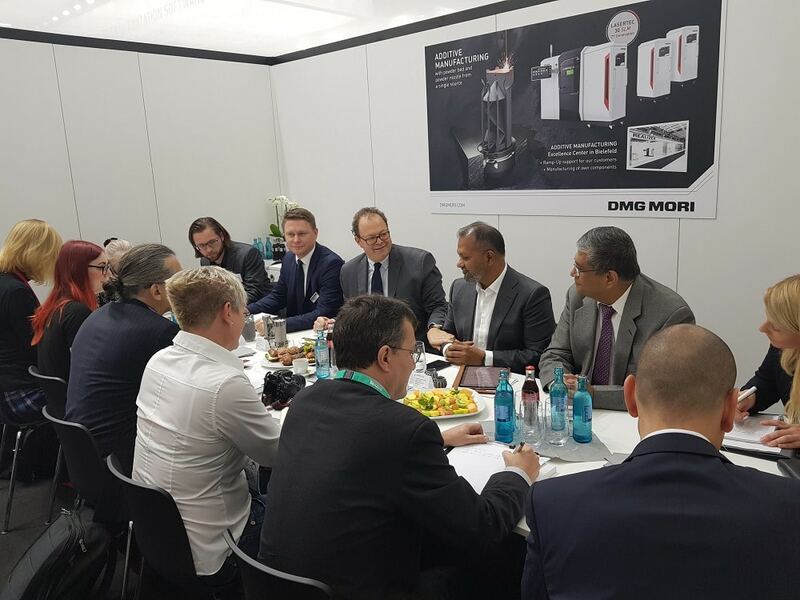 The company made a string of high-profile announcements starting from 30% stake sale to DMG Mori AG, a part of the Japanese-German machine tool giant DMG Mori. INTECH DMLS, established in 2012, is one of the first service providers of metal 3D printing in India (Wohlers Report, 2015). It boasts of a strong team with metallurgy and machining expertise. DMG Mori is a significant part of the Japanese-German machine tool giant DMG Mori. It is one of Germany’s largest manufacturers of cutting machine tools and a manufacturer of CNC-controlled Lathes and Milling machines. Products include machines, industrial services and software and energy solutions. 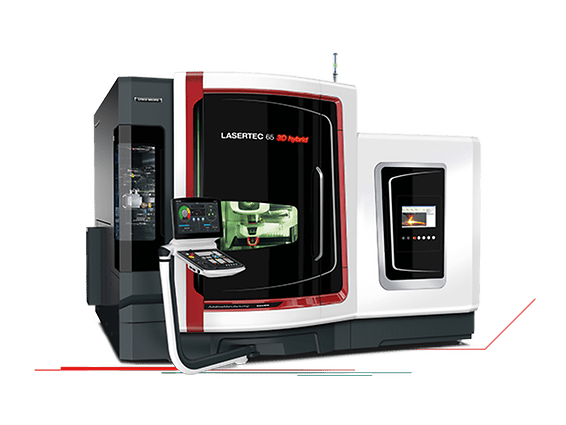 The second announcement came about the integration of INTECH DMLS’ proprietary generative production software OPTOMET into the DMG Mori machines. The software will be incorporated with the company’s LASERTEC SLM series of AM machines. The announcement comes right after one year of the launch of the Optomet software by INTECH. The proprietary software is a solution designed to offer ‘first time right’ manufacturability of additive parts. It automatically calculates the optimal process parameters which simplifies programming and results in an improved surface quality as well as reproducible material properties. INTECH commits to continue its software developments and aims to incorporate AI and Machine Learning into the software for even better results for the additive manufacturing industry. It will soon release new solutions adding to its software portfolio. And lastly, it also announced the adding their first MetalFAB1 machine from Additive Industries. Speaking about the buying of the monster MetalFAB1 3D printing system, Mr. Sridhar Balaram, Managing Director and CEO of INTECH said “Having believed in mass production in Additive Manufacturing, this is a stepping stone for INTECH in achieving its goal to meet the demands of customer requirements of printing large parts with excellent quality. As we move into full scale production, we realize the need for drastically faster additive equipment and the Additive Industries four laser system provides the solution our customers need. This really is unique in the industry and positions us well for continued growth. 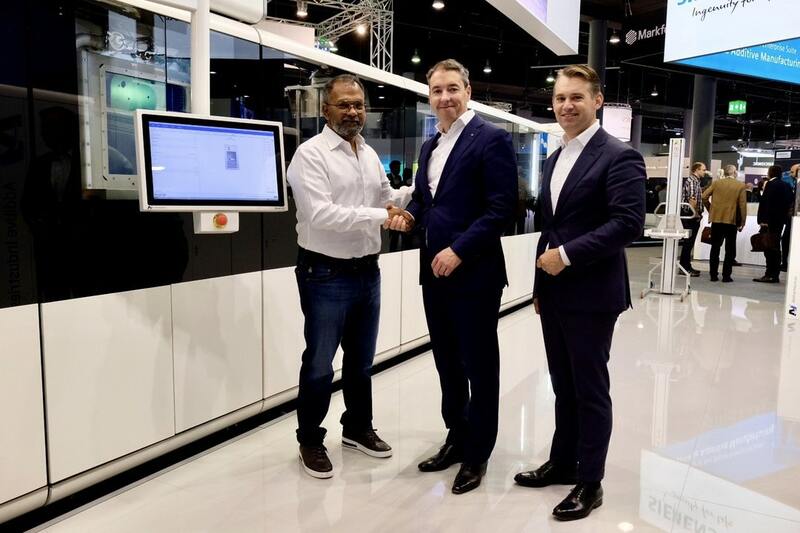 Our approach to reach an optimum solution in minimal time has been a key to our success and we are excited to add the Additive Industries MetalFAB1 to our fleet of equipment”. All the three announcements have a large impact on the overall growth of 3D printing in India. INTECH DMLS which is basically a startup is scaling up rapidly is just in indication of the growth potential of the Indian market. 3D printing in India, according to 6W research, is poised to grow to $79 million by 2022. With great things lined up for the future for INTECH DMLS, 3D printing in India as a whole is also an indirect beneficiary of this significant new development. About INTECH DMLS: It has been a visionary leader in the field of Metal Based DMLS 3D printing, in India. Backed by a creative design team, meticulous analysis team, dedicated machine shop, accurate post processing facility and extremely competent quality control services, we are very well poised to offer an end-to- end service in the Additive Manufacturing space.